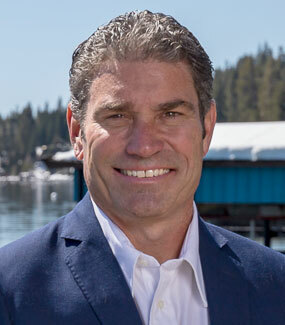 Spring time is when most buyers really start to think about searching for their new Lake Tahoe home. This is why spring ISN’T the best time. More buyers mean more competition for you and that is why you probably won’t get the best deal that you could if you started this process in October. People who purchased homes in the fall months paid around 2.3% below market value and only around 13% of homes sold above their listing price. During this time homes also remain on the market an average 100 days which is nearly 40 days longer then homes listed during the spring months. This means sellers are much more motivated to sell. 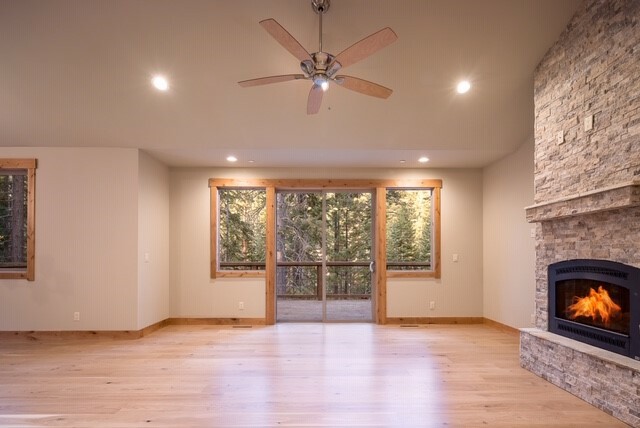 In addition, if you purchase your new Lake Tahoe home between October and December you will also see the tax benefits that much sooner rather then later. 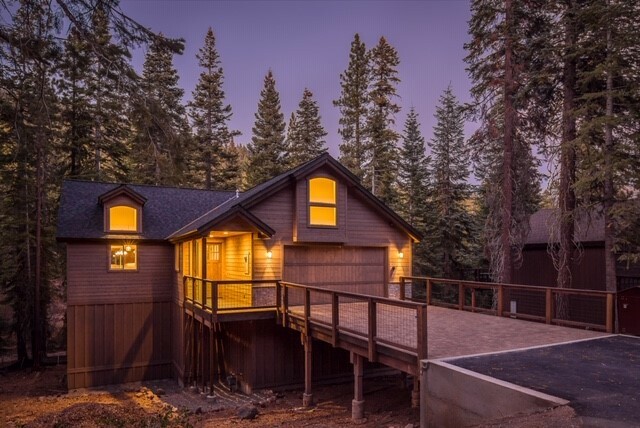 Here is a beautiful, brand new, 2 story home in Lake Tahoe. Located at 1186 Regency Way in Tahoe Vista, Ca. This 4 bedroom, 2.5 bathroom home is your perfect mountain/lake hide away. This home sits next to greenbelt and state owned parcel for maximum privacy in the woods not far from the beach. You have access to biking, hiking, snowmobiling and ski trails right out your back door. 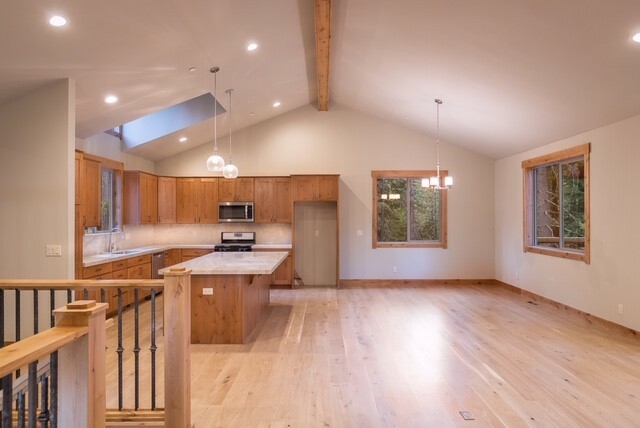 Custom house features floor to ceiling ledge stone fireplace, hickory hardwood floors, iron hand rails, stainless appliances, slab quartz counter tops, custom bathrooms, 8 ft alder doors and trim, open beam vaulted ceiling, massive private rear decks with access to the woods. This home also features custom paver driveway, tons of storage over garage and below. Massive rear decks, tons of storage under home and driveway for your winter and summer toys.